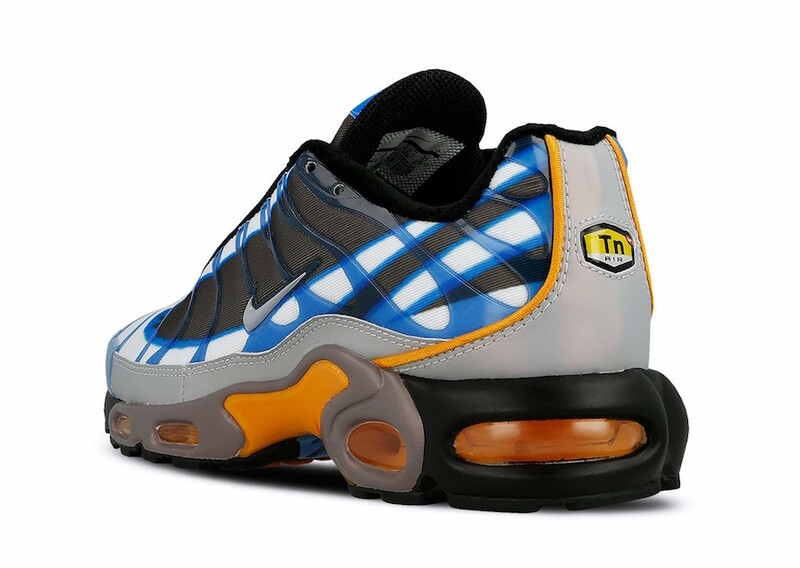 Coming soon Nike Sportswear is releasing a premium version of the Air Max Plus which will come highlighted in ‘Photo Blue’. 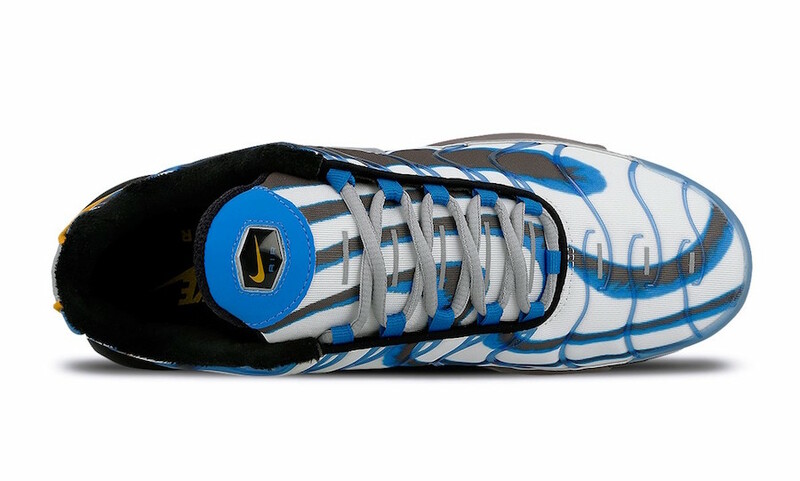 This Nike Air Max Plus comes dressed in a Photo Blue and Wolf Grey color theme. Both White and Wolf Grey covers the upper while Photo Blue lands on the overlays. 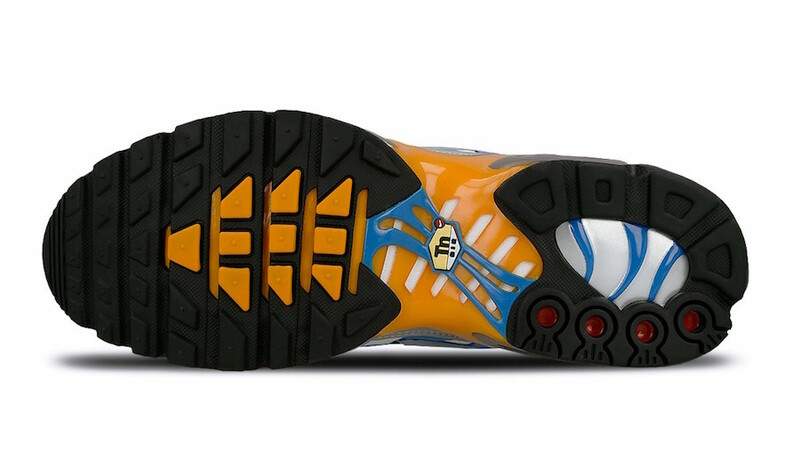 Following we have both Tan and Black across the midsole while Orange is applied to the heel, mid-foot plate and within the Air Max unit to complete the look. 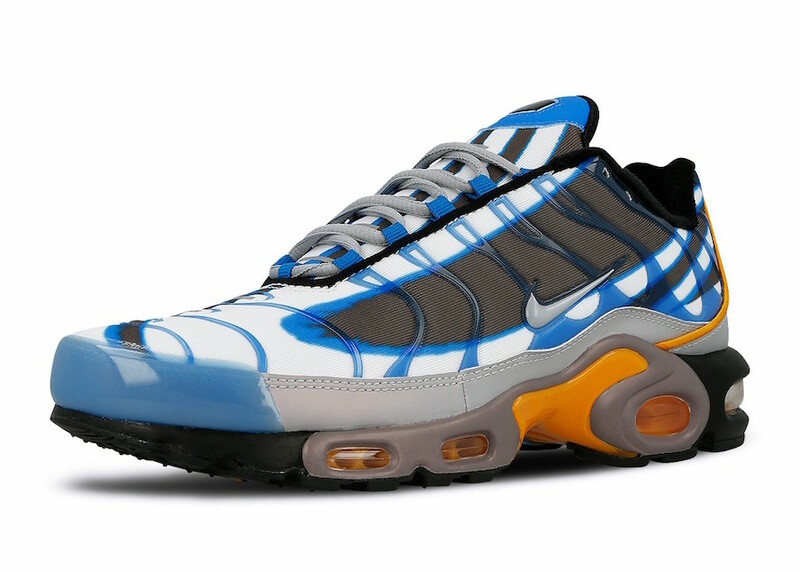 Continue to scroll below to check out more images of the Nike Air Max Plus Premium ‘Photo Blue’ which will provide you with a closer look. For those that want to purchase, they are set to release at select Nike Sportswear retailers like Overkill on February 9th. 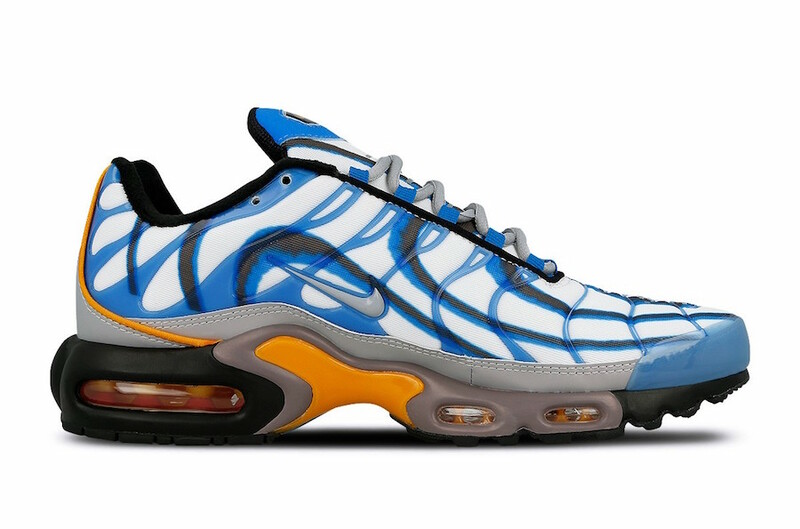 The post Nike Air Max Plus Premium ‘Photo Blue’ Coming Soon appeared first on SneakerFiles.